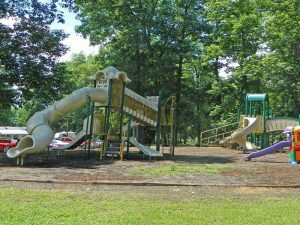 Redbank Valley Municipal Park | Hawthorn PA – Redbank Valley Municipal Park is located in beautiful Clarion County Pennsylvania, just 2.8 miles north of New Bethlehem on Route 28. 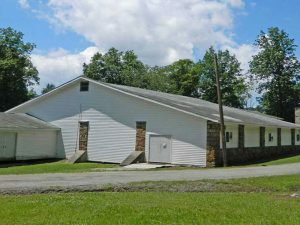 RVMP is host to several annual community events including the Clarion County Fair, a Bluegrass Music Festival, and an annual ATV Poker Run. Whether it’s a wedding reception or family reunion the Redbank Valley Park Skate Rink offers the space you need in a great environment. This facility has played host to many wedding receptions, reunions & dinners. 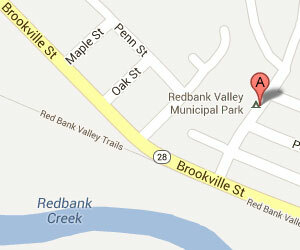 The Redbank Valley Municipal Park offers many recreational opportunities for the whole family including camping, roller skating, tennis, horse shoe & shuffle board courts, and a great playground for the kids. Are you and looking for an outdoor location to hold your next family reunion, birthday party, graduation or company picnic? 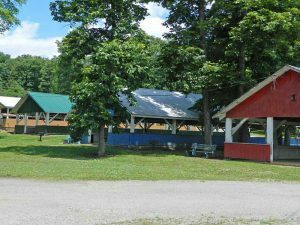 Redbank Valley Municipal Park offers several pavilions with water and electric service. 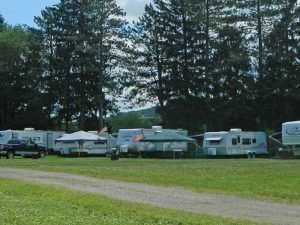 Redbank Valley Municipal Park offers tent and unit camping, electric, water/sewage hookups, modern facilities w/ showers, playground, roller skating rink, tennis courts, ball fields, horseshoe & picnic shelters.